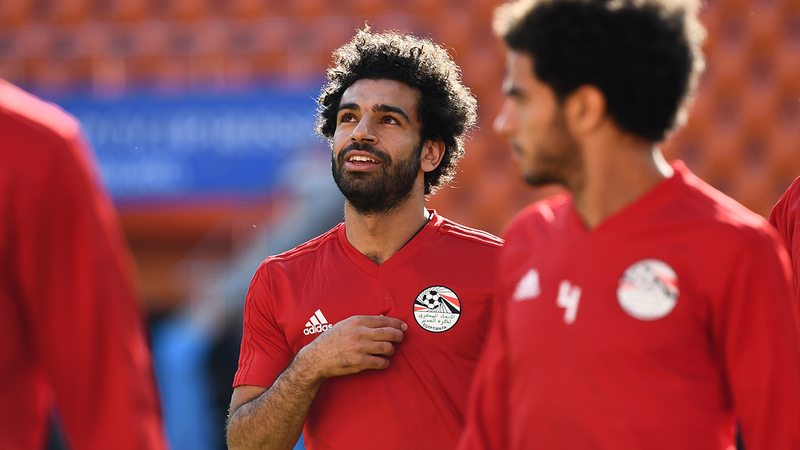 Egypt forward Mohamed Salah is “almost 100%” certain to play in today’s World Cup opener against Uruguay in Yekaterinburg, says boss Hector Cuper. 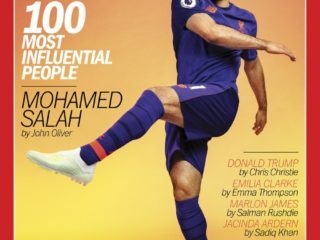 Salah, 25, has not played since injuring shoulder ligaments during Liverpool’s Champions League final defeat by Real Madrid on 26 May. Russia and Saudi Arabia are the two other teams in Group A. 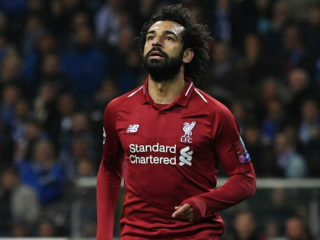 He joined the squad for training on Wednesday, completing the warm-up and then finishing the rest of the session away from the group.